After more than 25 years in the paving business, the team at South East Paving have learned one all important lesson, you, the customer, are what makes us so successful. Without you, we wouldn’t be the business we are today – this is why your feedback means so much to us. I didn’t quite know what to expect when I called from my initial estimate but in the end I was pleasantly surprised. 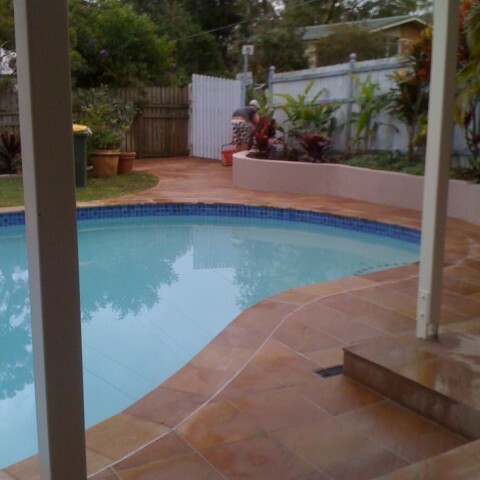 The price was great, the pavers on offer were exactly what I was looking, I really couldn’t have asked for more. 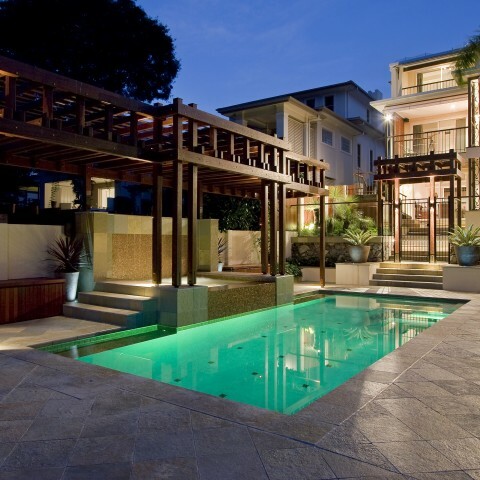 After seeing that the South East Paving team are capable of, I can tell you that no one in Brisbane does stone work with same level of care or craftsmanship. My home has never looked better. 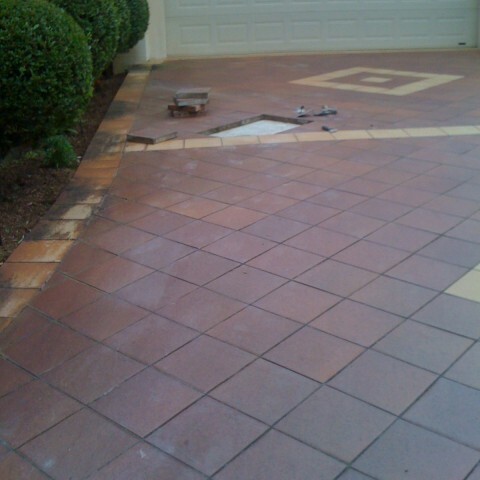 I was dead set on what I wanted put and what I wanted to pay, which is why I glad to work South East Paving. They gave me chance to choose pavers direct from the supplier at a price that more than suited my budget. 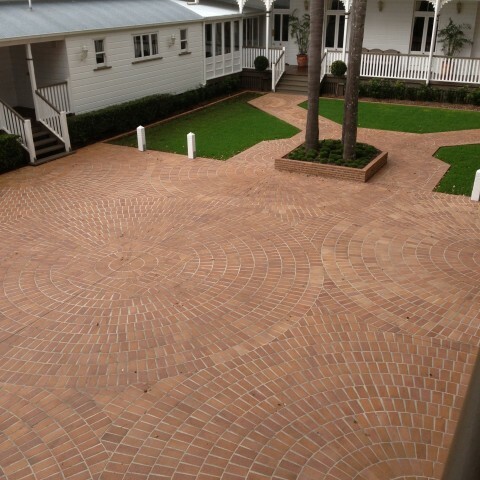 After weeks of chasing down quotes and estimates we were so thrilled to discover South East Paving. When all was said and done, their work was more than worth what we paid! Thank you!